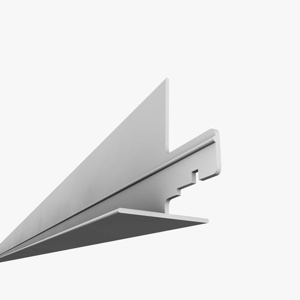 These are PVC white Cross Ts, part of your Rust Proof, Vinyl Ceiling Grid system. Designed for interior drop ceiling and meet code for non-seismic required areas. Works with our 8' mains and 8' wall brackets.